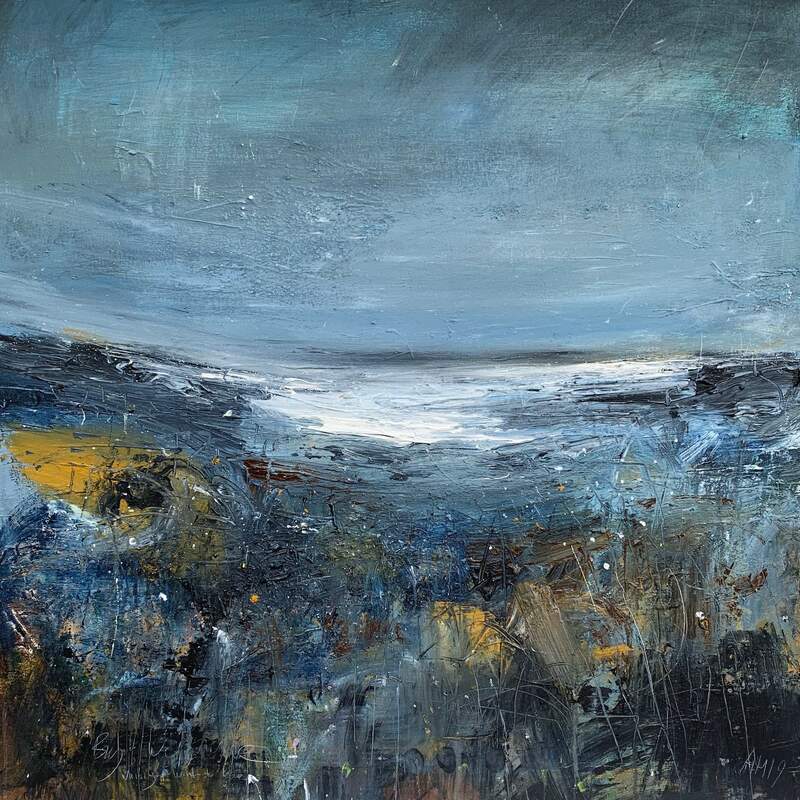 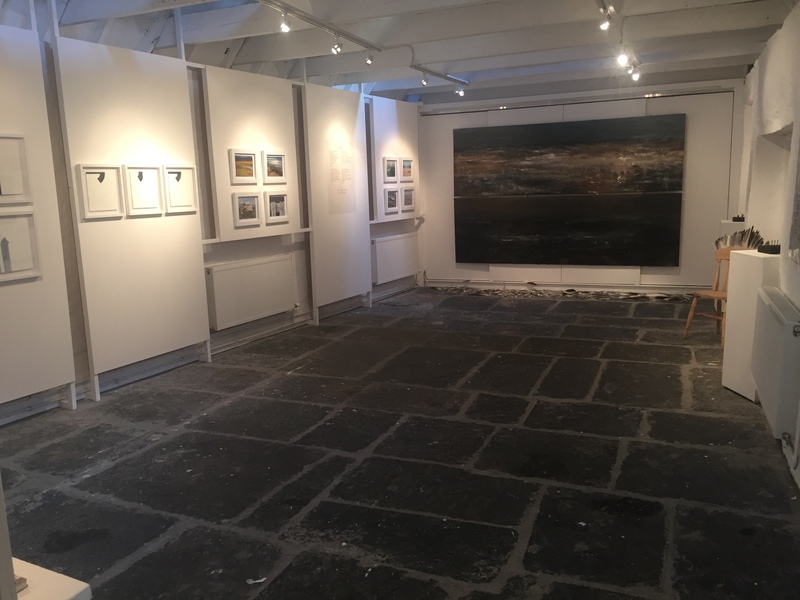 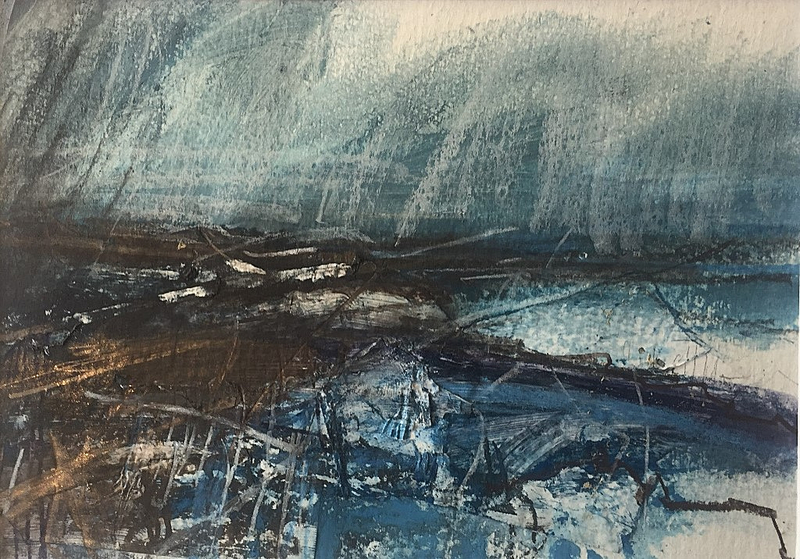 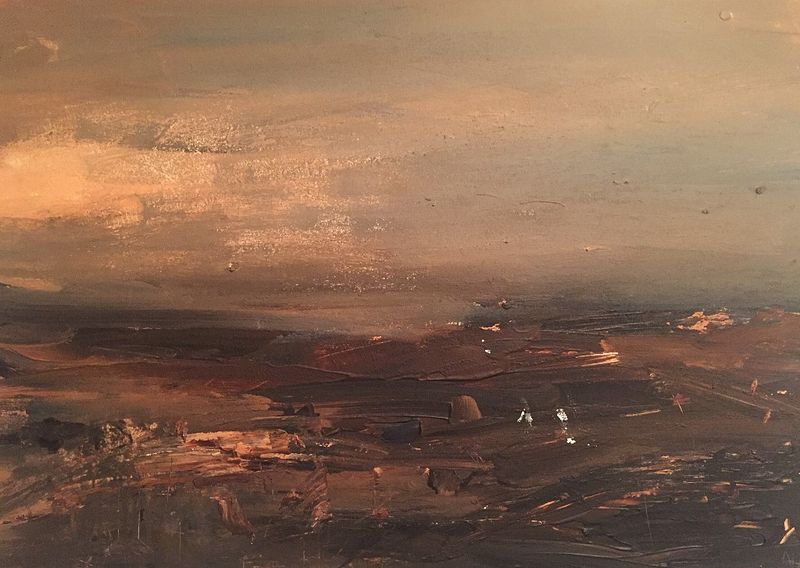 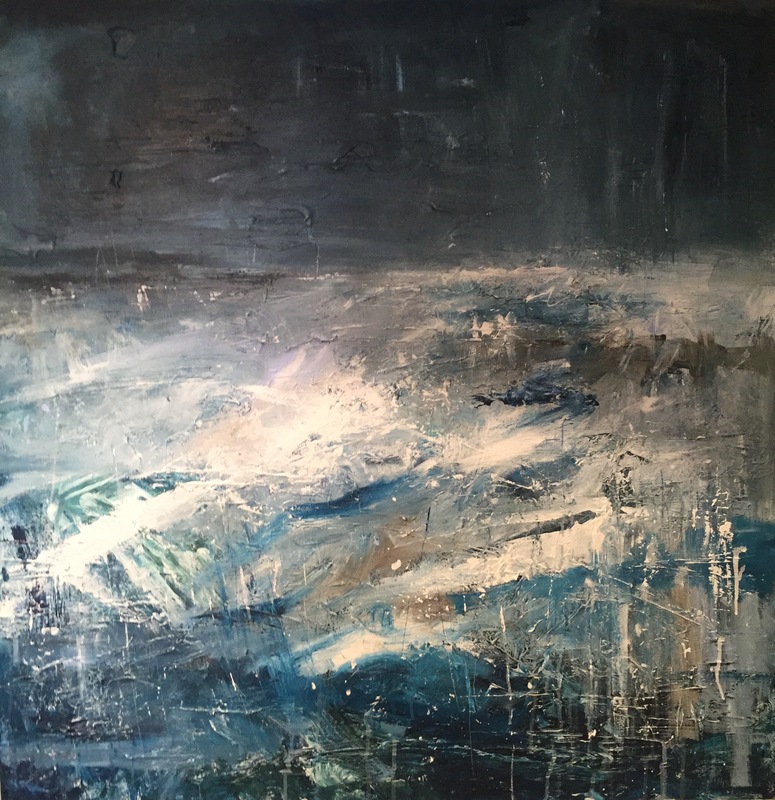 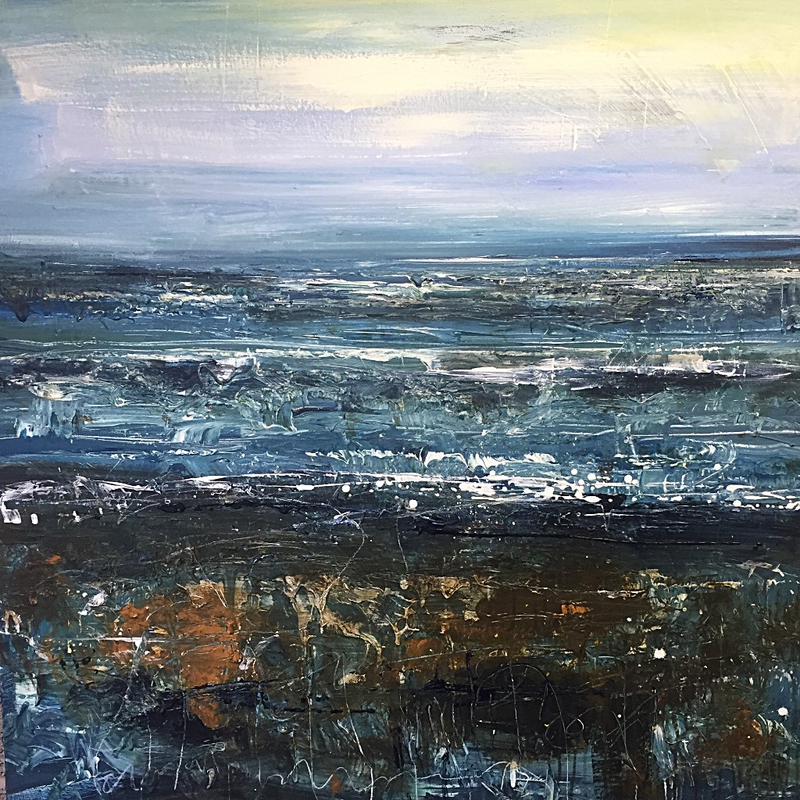 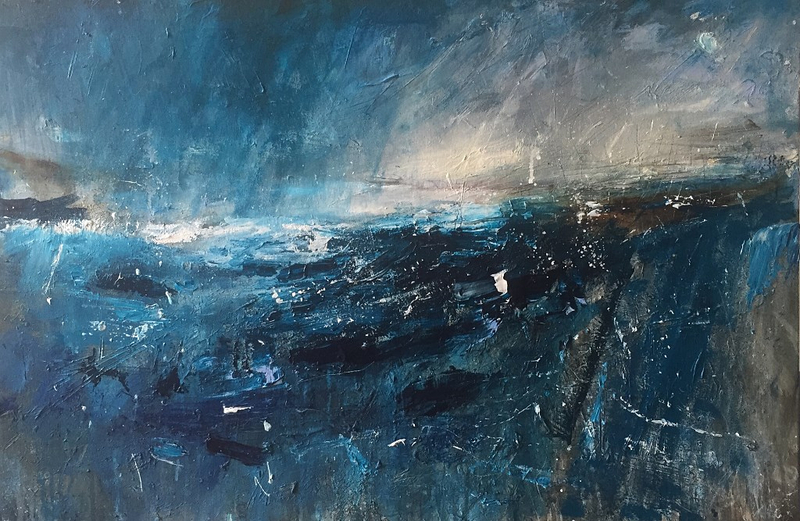 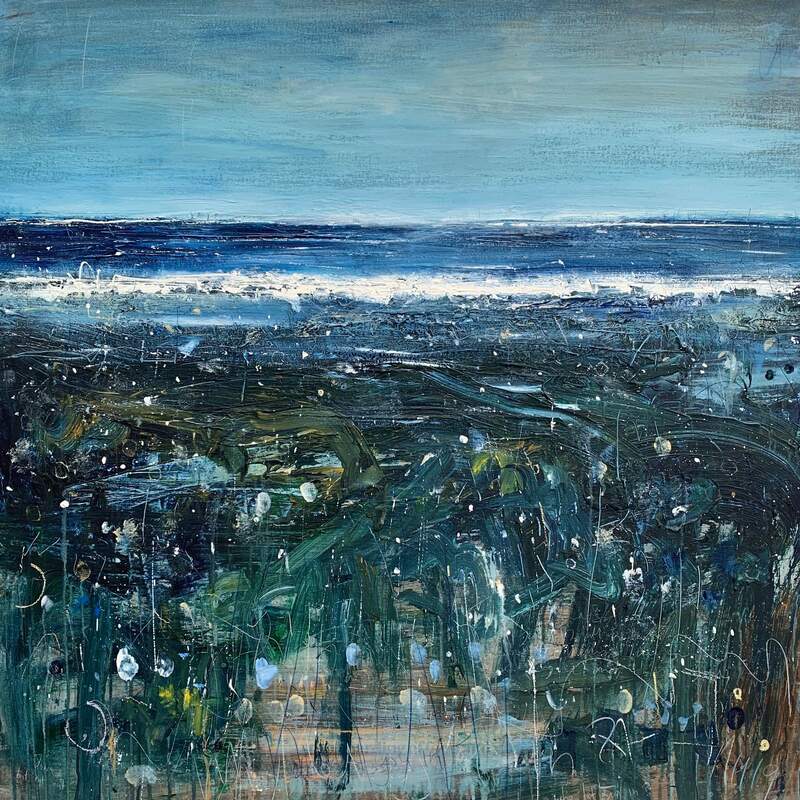 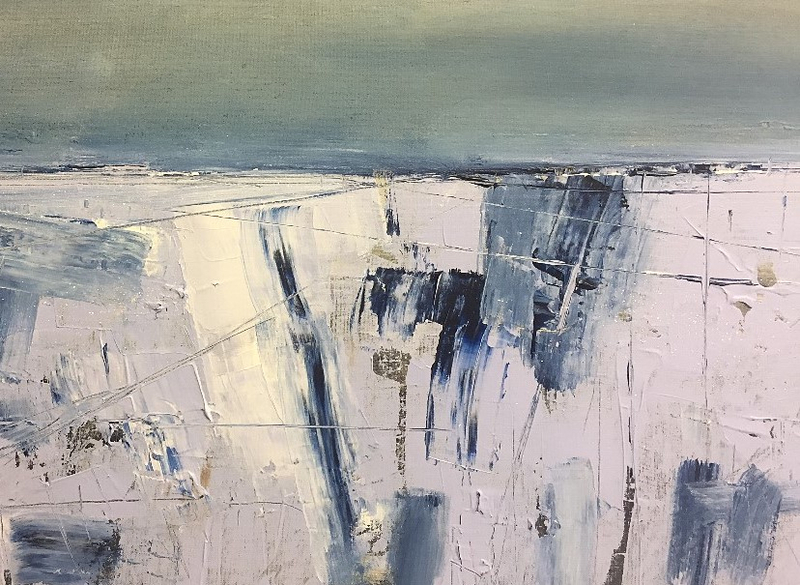 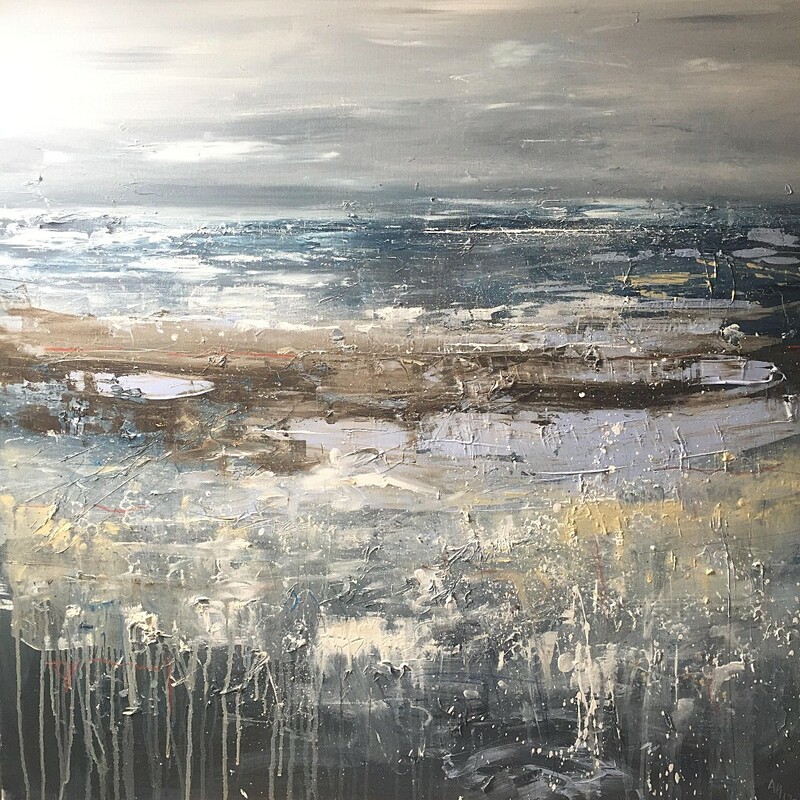 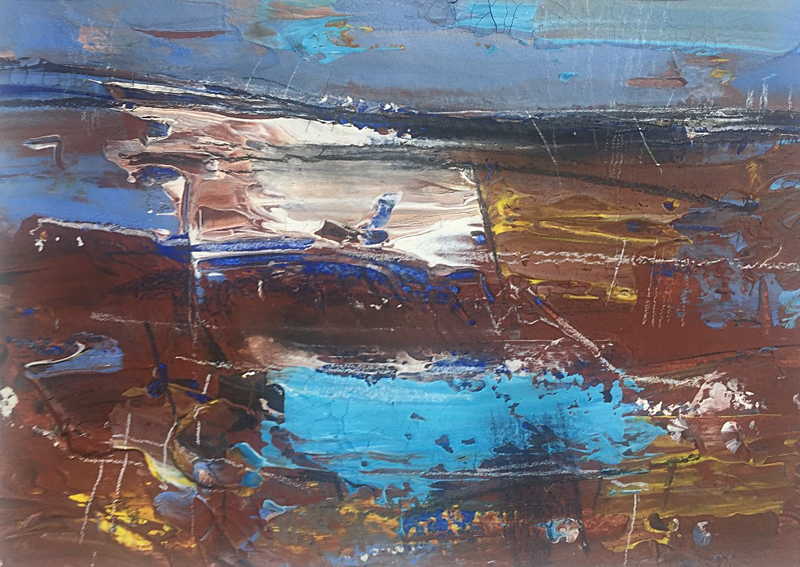 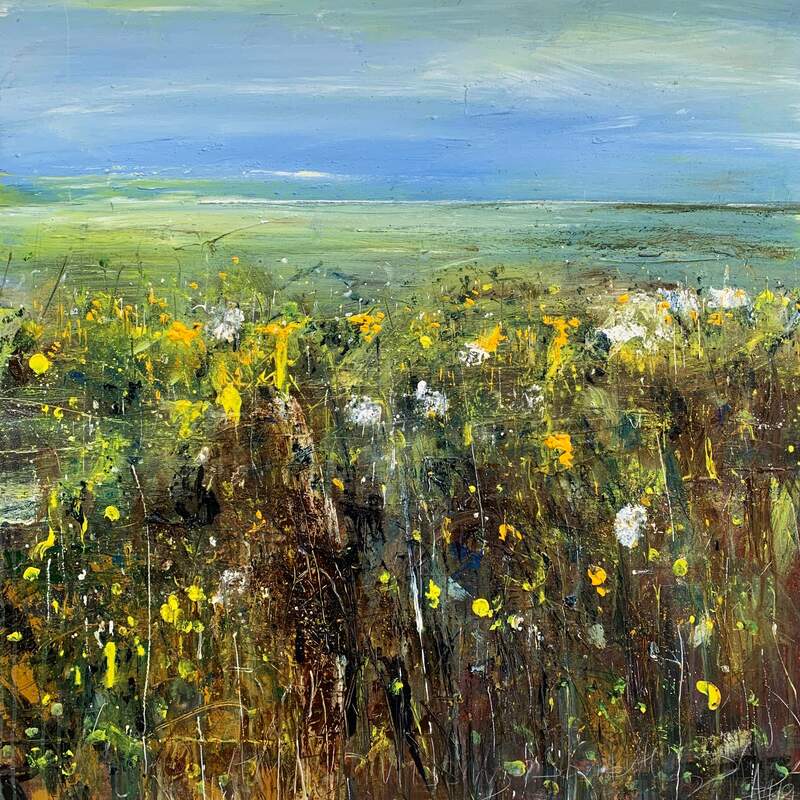 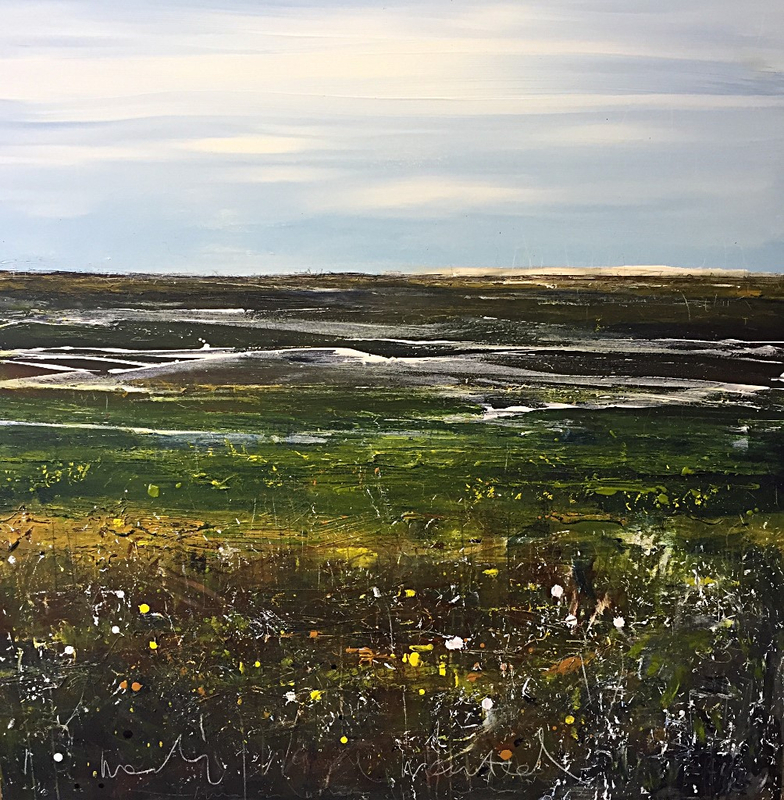 Andy is a Scottish based landscape artist whose influences are coastal plains, particularly around Edinburgh, East Lothian and the Borders. 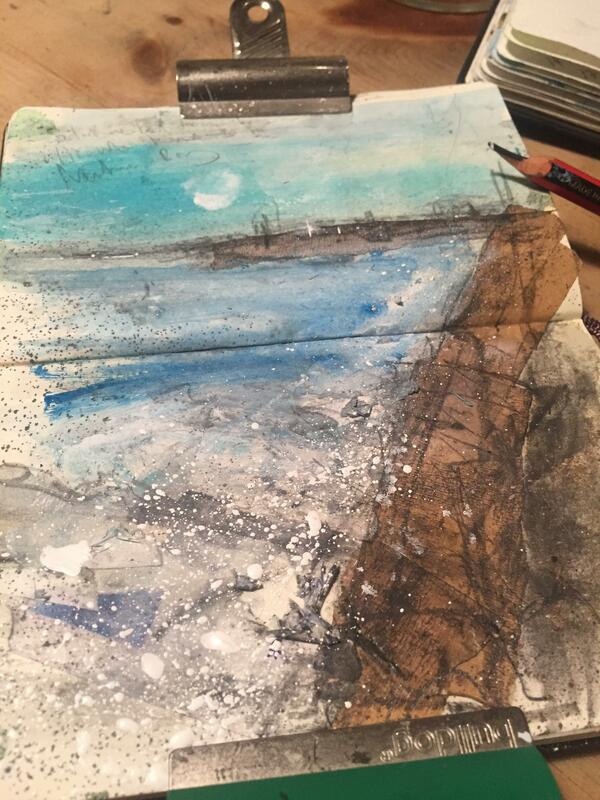 He is drawn to the ever-changing appearances of our shared environment and attempts to catch these fleeting moments. 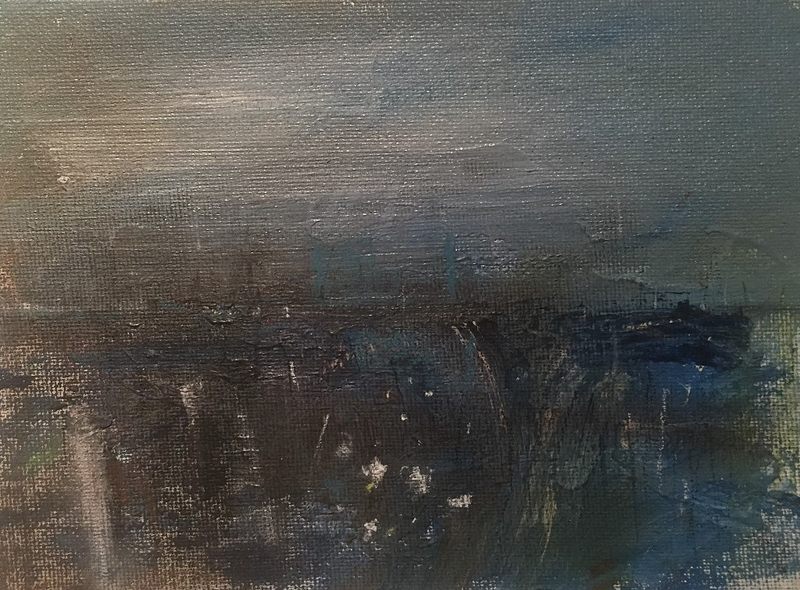 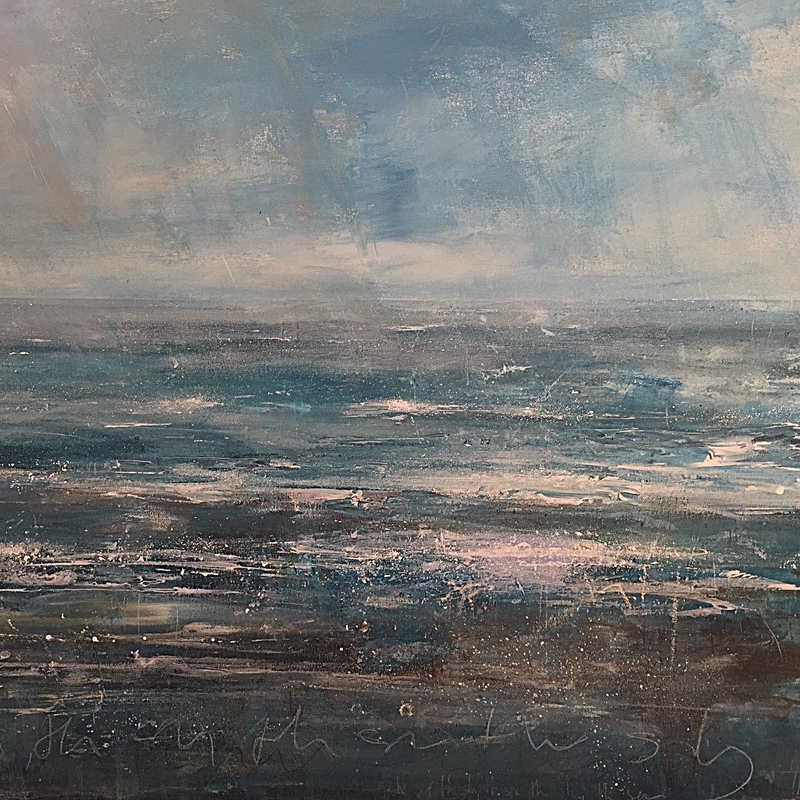 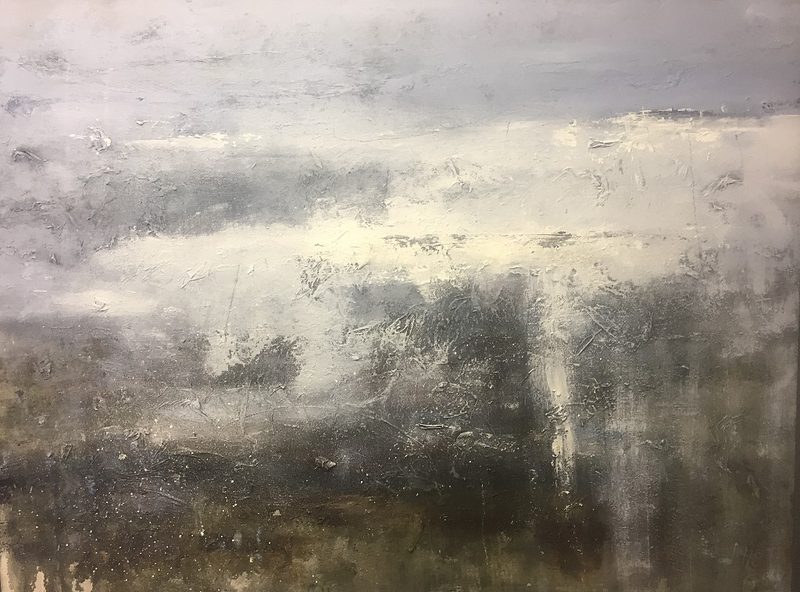 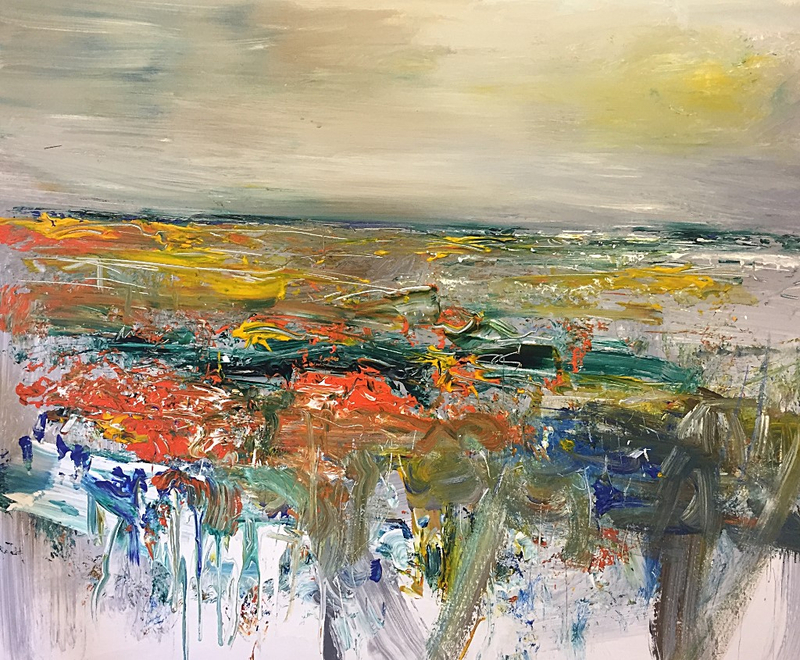 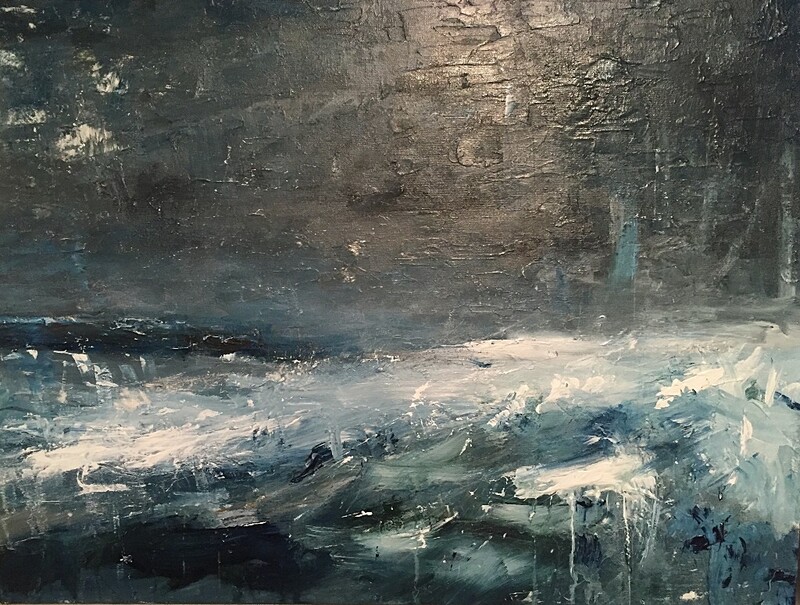 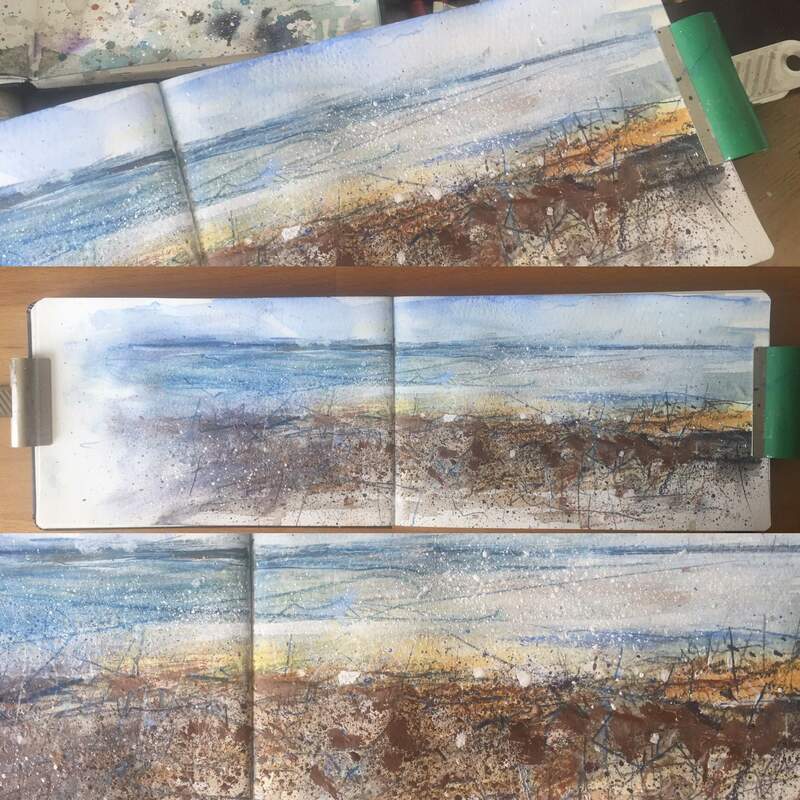 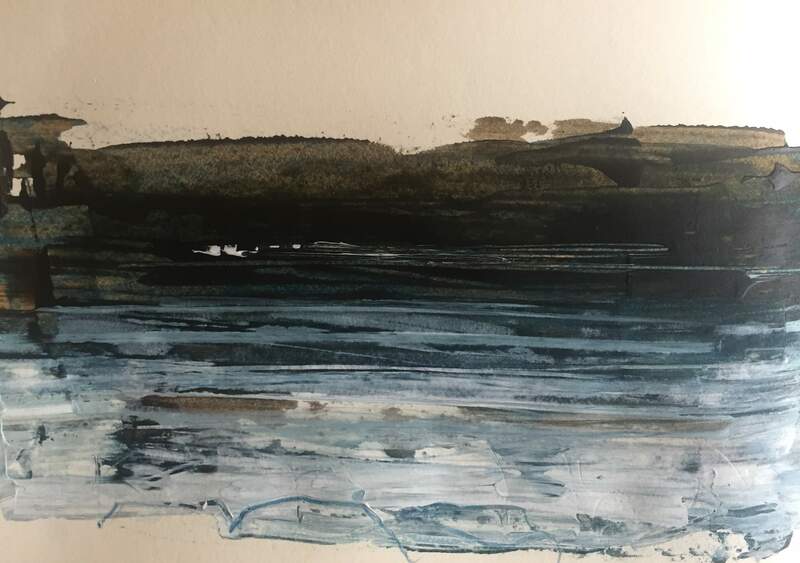 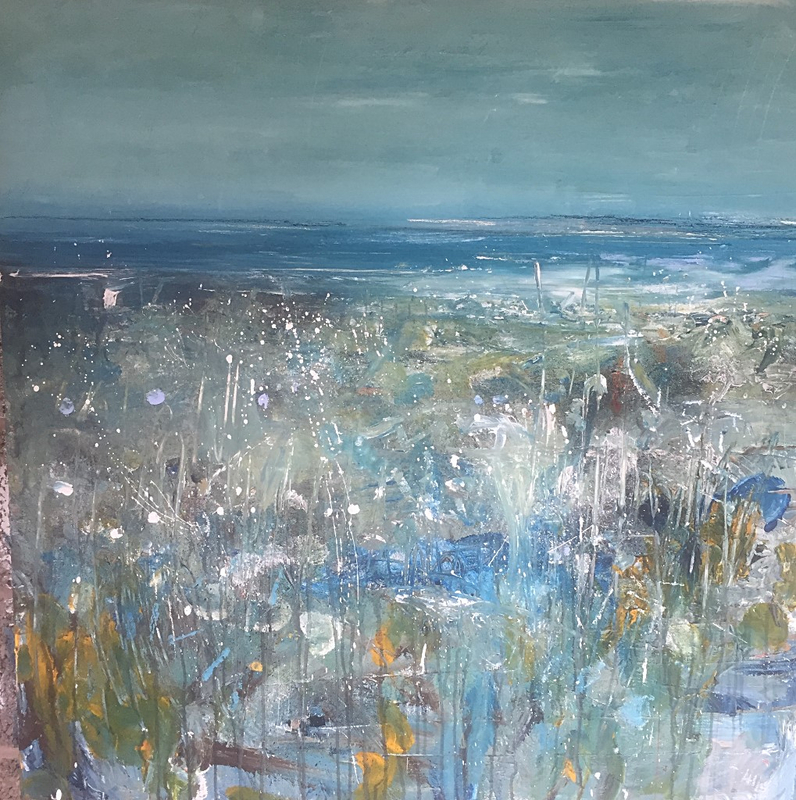 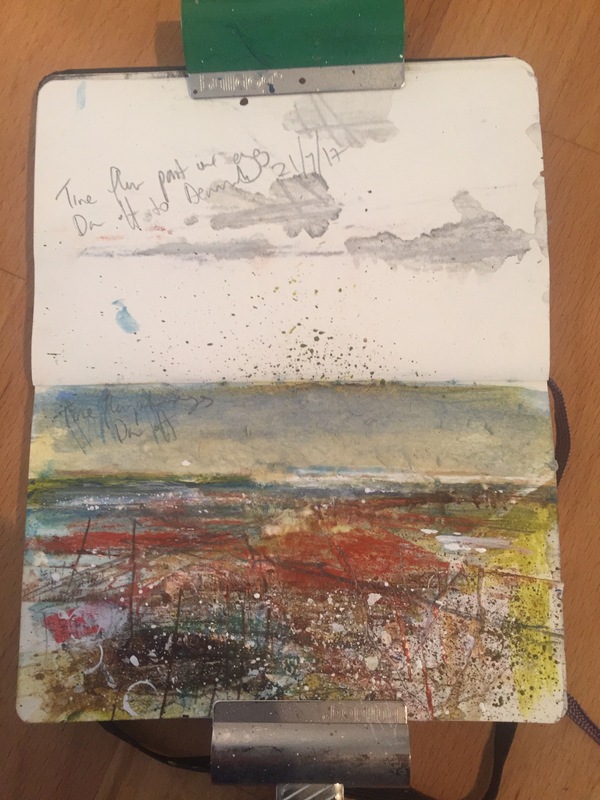 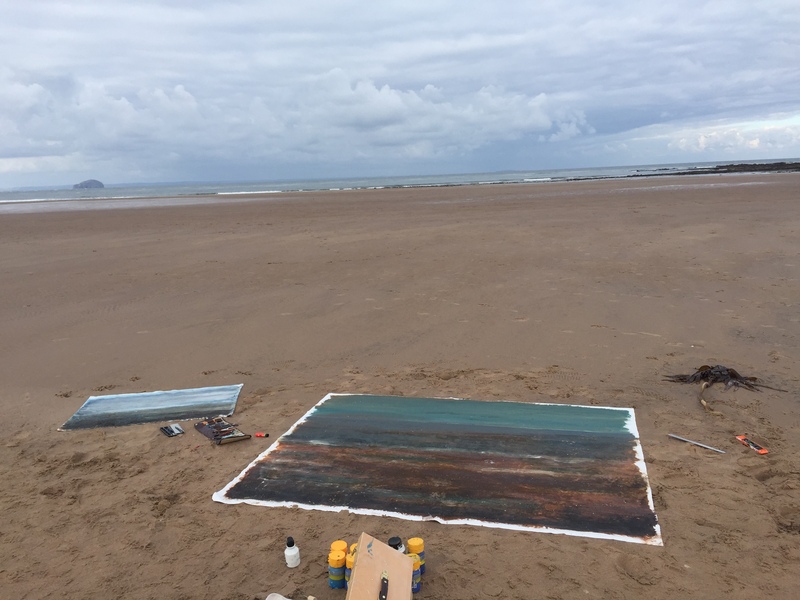 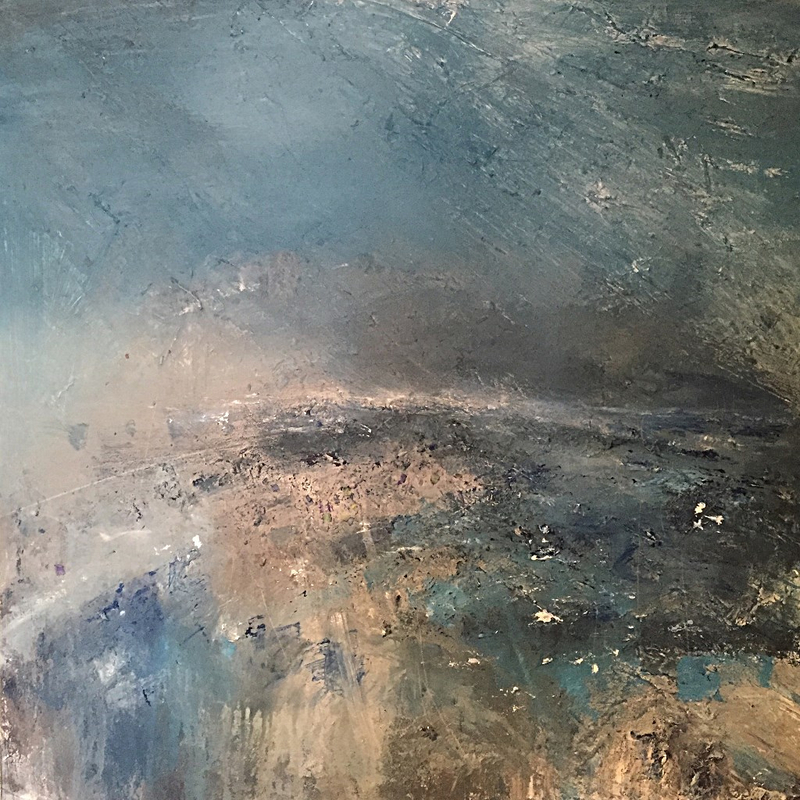 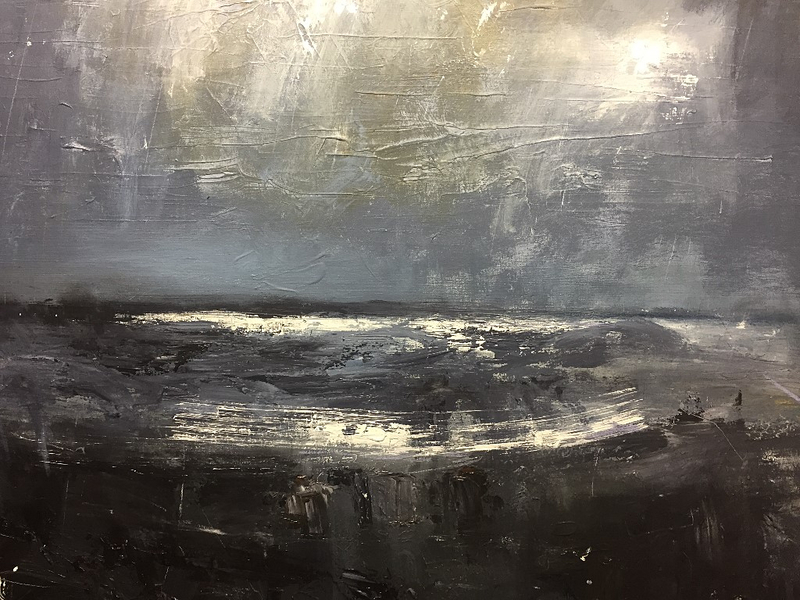 Andy uses acrylics, emulsion, spray paint and sand as a base for his paintings but the finished products are more like sketches - the paint scratched or rubbed away, drawn over with pencils to create the finished, often abstract, work.